Disclosure: A complimentary book was provided for review purposes. We recently received a copy of The Wiblets: Demanding Dudley by Deneen Renae, illustrated by Lelsie Pinto. When an impatient little monster demands apple juice from his mother without using the “magic words,” his loving mom uses the chance to teach the tyke that being polite and grateful is always the way to go in the newest book from The Wiblets series, which centers around a community of delightful, colorful and funny monsters. 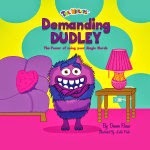 Demanding Dudley is such a cute story with a great lesson. It really strikes close to home since often we have to remind our kids to say "please" (although they are usually very good with saying "thank you"), and this book stressed the importance of saying the "magic words." The book also emphasized how important is to be kind and appreciative. My son really loved the colorful Dudley. 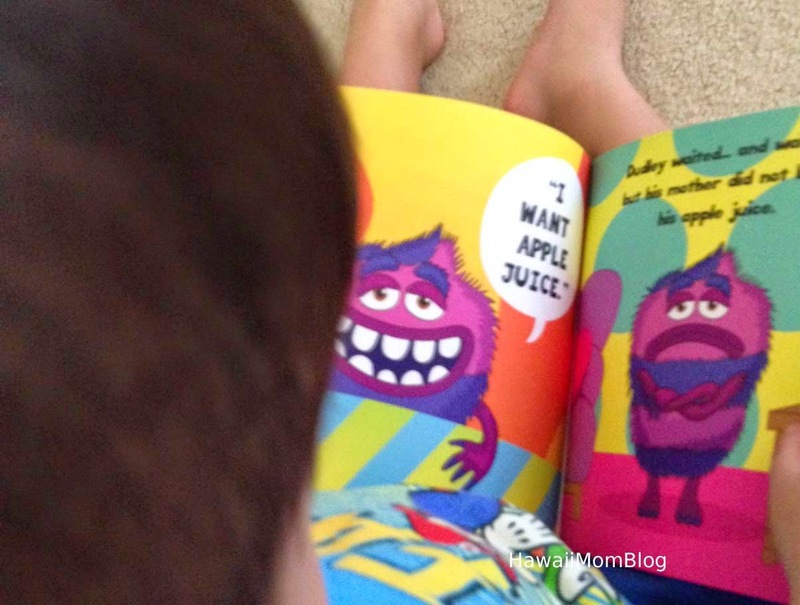 In fact the entire book is very engaging, as its full of bold and bright colors, and the Wiblets are just adorable! Demanding Dudley was a fun and educational read. There are other books in The Wiblets series, and I think they would be a great addition to our library!